Explore a fresh new world as – along with many other settlers, mercenaries and treasure hunters - you set foot on a remote island seeping with magic, rumored to be filled with riches and lost secrets. A grand journey filled with mystery follows, as you find yourself in the middle of ever-increasing tensions between the invading settlers and the locals, who are protected by manifestations of the island’s earthly magic in the form of supernatural beings. 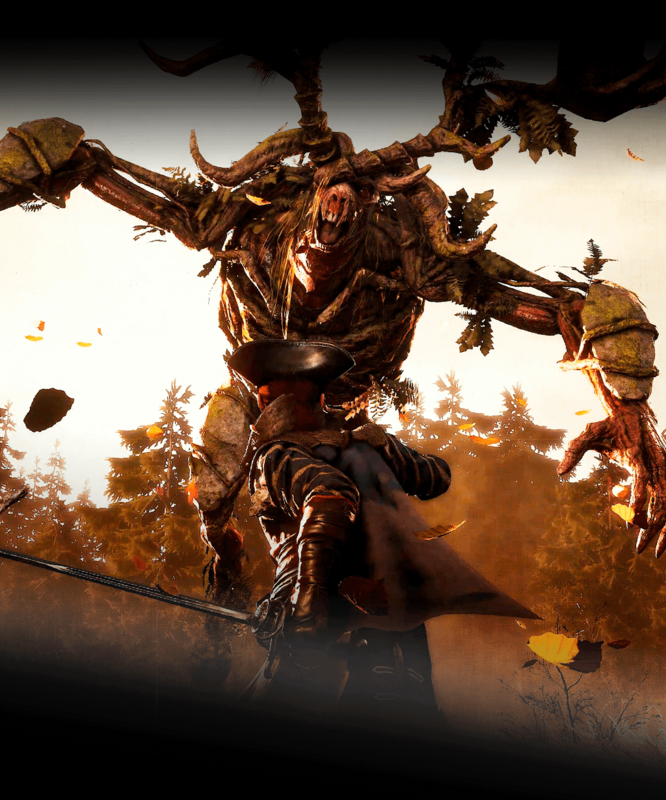 With a strong focus on its core RPG identity, GreedFall follows Spider's experience in building intricate worlds filled with mysteries to discover, weaving deep character interactions, and offering players freedom to achieve quests and objectives in many different ways – through combat, as well as diplomacy, deception or stealth. The island of GreedFall is a living, ever-evolving world. Your actions, from seemingly trivial choices to the most important political decisions, will influence and alter its course, as well as the relationship between the different factions established on the island. The Old World is dying. The continent is polluted, overpopulated, and plagued by a deadly, incurable disease. Its weary population grows desperate. But there is a glimmer of hope on the horizon – an Island, remote and hidden, has been discovered. Teer Fradee... a land spared by the Malichor plague, a haven of life, wild and untampered by mankind. It is the promise of riches, but also represents the best hope for mankind to find a cure to the Malichor. You are cruising with the Congregation of Merchants aboard a Nautes’ ship sailing to Teer Fradee. Your cousin, Constantin De Sardet, is set to become the governor of one of the Congregation's newest colony, New Serene. When the ship finally moors to the dock of the port town, you will begin your exploration of the promised land, on an arduous quest to find a cure to the Malichor on one hand, and playing a risky, large-scale diplomatic game on the other, with both the nations and factions colonizing the island, and the mysterious natives who seems to be magically connected to their environment. The world of GreedFall and its visual identity draw heavily from 17th century Europe: its architecture, costumes, weaponry, ambiance – each and every element of the game – take root in this period of history dominated by exploration, scientific discoveries, and booming culture in general. Supporting its world, the artistic direction of GreedFall is greatly inspired and influenced by Baroque art and Flemish paintings. 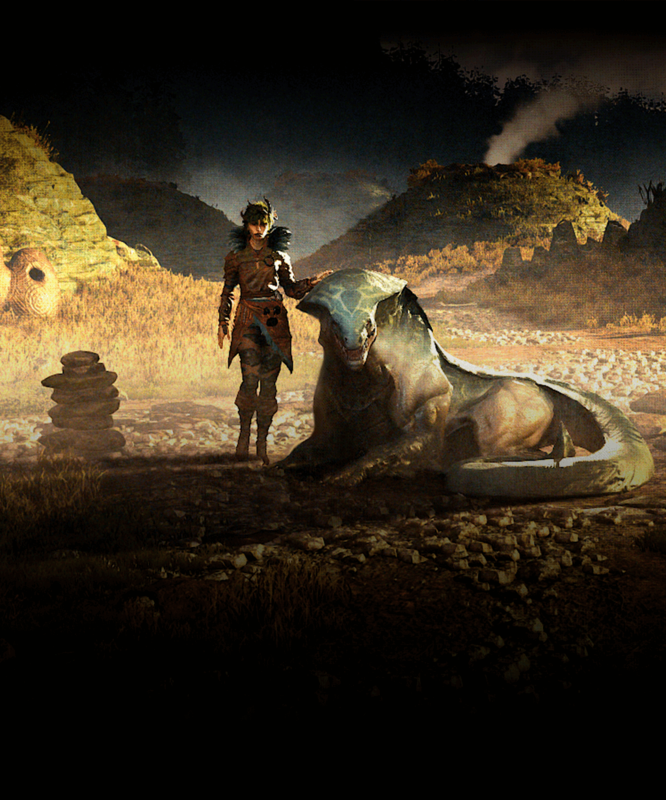 The grandiose sceneries, depicted in muted warm colors and dark undertones, reflect those painted by artists of the time, and plunge the player in a unique, beautiful world. The world of GreedFall is not entirely down-to-earth. You will explore an immense island seeping with magic. Its lands, inhabited by magic-wielding locales and fantastical creatures, hide countless mysteries and secrets, awaiting to be discovered. 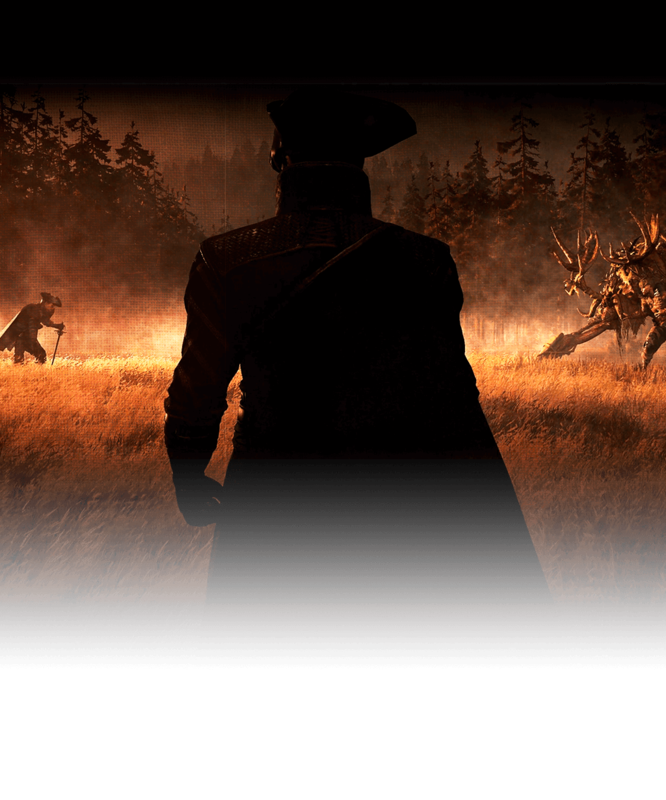 GreedFall is an RPG at heart, with emphasis on freedom in both character development and how you proceed through the world. At the beginning of the game, you pick your gender and a few starting attributes, then build from there to create your own playstyle. The class-less progression system lets you tap various branches from an extensive skill tree, and create your own skill synergies. With other a hundred skills to choose from, you craft your very own experience. You can progress through the game and achieve quests in a multitude of different ways – through combat, diplomacy, deception... the way you reach your objectives depends solely on your choices and how you choose to develop your character. 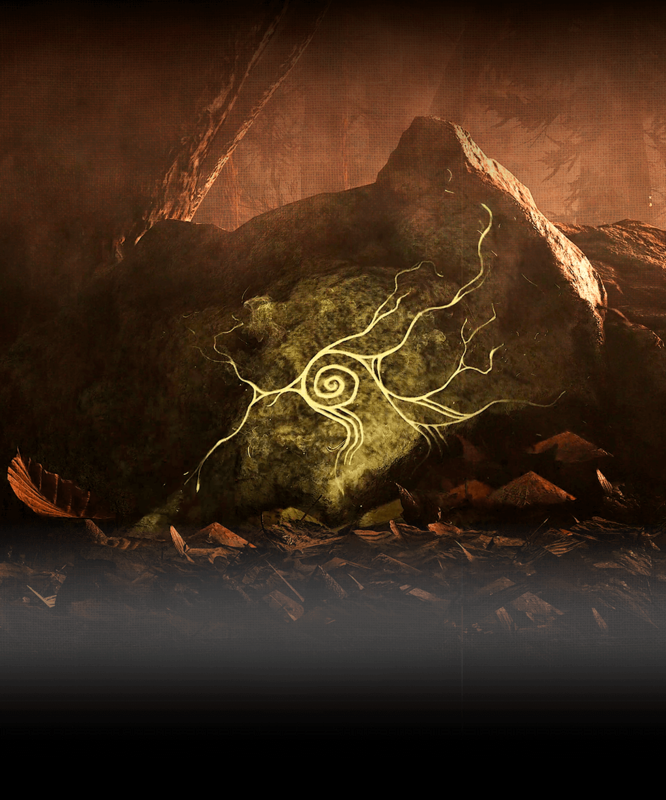 However, keep in mind that the island of GreedFall is a living, ever-evolving world! Your actions, from seemingly trivial choices to the most important political decisions, will influence its course and, ultimately, shape your story. The equipment you wear – including weapons, combat armor and garbs suitable for social interactions – as well as a deep crafting system further deepens character customization and traits. Equip the weapons and armor pieces that best synergize with your playstyle and skills, upgrading them through crafting to improve the attributes that best serve your needs. In GreedFall, situations are not always resolved by spilling blood. Your wits are just as important as your prowess with a blade, and diplomacy will often negate the need for combat. 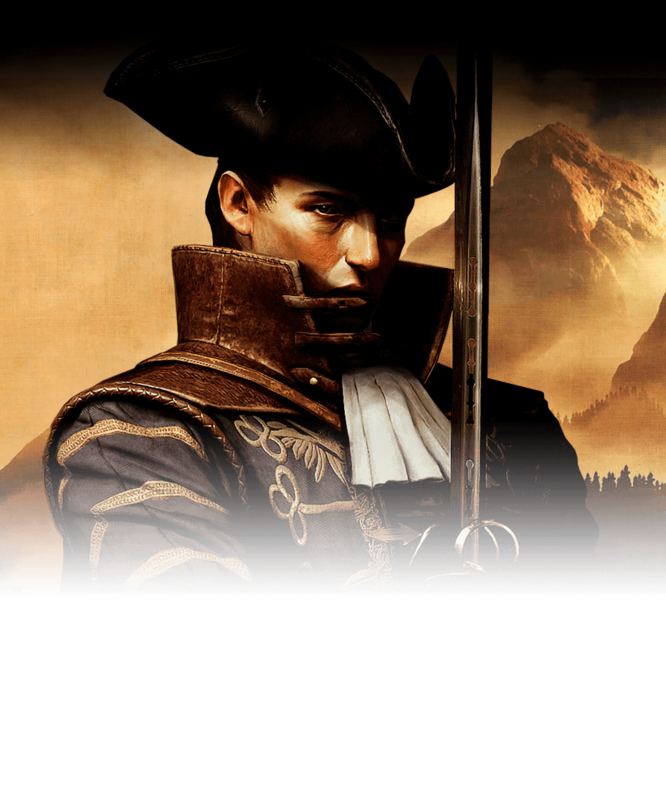 The world of GreedFall is home to numerous factions, each with their own beliefs, territories, goals, allies and enemies. You will forge and break alliances, weaving your way through an intricate reputation system. Every decision you make has the potential to please or anger these factions and their leading figures. Your ability to handle diplomatic encounters, and who you will decide to help or fight, will ultimately impact the geopolitical landscape of the island, leading to peace treaties and bustling communities... or declarations of war and factions wiped from the island altogether. In the same fashion, your companions are affected by your decisions, and they’ll react accordingly. How you deal with their problems, respond to their concerns or consider their faction alignments will all affect their attitude toward you – upset them too much, and they might just leave or even turn against you. You may even develop a bond and start a romance. When diplomacy fails or is simply out of the question... draw your blade and let steel speak! 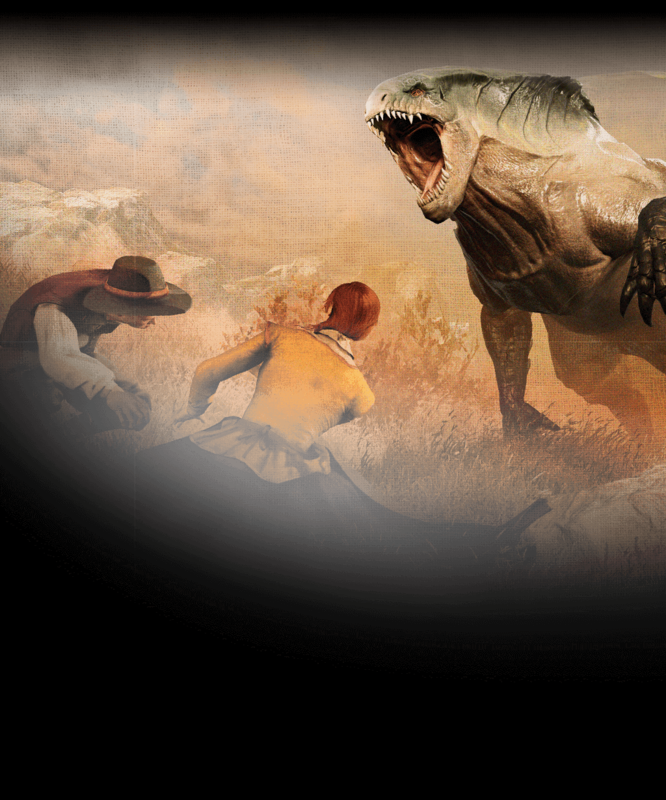 Mostly untamed, the island of GreedFall is filled with countless dangers – belligerent factions, fearsome beasts, and fantastical creatures – which may not always be reasoned with. Your weapons and skills of choice determine your approach of combat. A large array of melee and ranged weapons, as well as magical powers, empower you to face and fight any threat you may encounter. The class-less progression system lets you freely choose the skills and perks that best suit your way to fight, whether that’s a focus on heavy armor and defense, slow and hard-hitting weapons, magic damage, ranged weapons, or any combination of all the skills and tools at your disposal! Your companions give you a helpful hand during battle. Each is specialized in roles including healing, tanking, magic or simply dealing damage - you decide who fights alongside you, choosing the companions who best complement your playstyle – or simply those you most like at your side on the road!